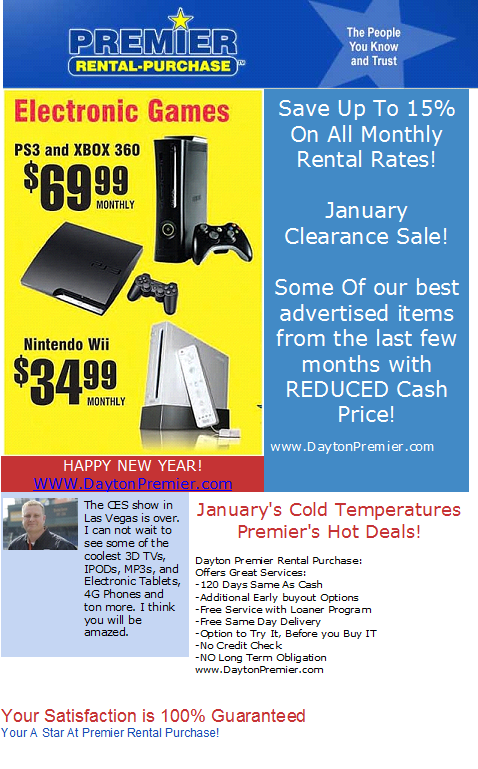 Visit our Product Catalog at www.DaytonPremier.com! We offer the ability to Special Order merchandise! See store for more details! Become our Biggest Fan on Facebook! See the Facebook button, click and Your A Fan!.